Sparkle In My Eyes: Field Trip! We totally forgot until this morning that the twins were going to Hearst Castle today. They've been before but it's even more fun with all of your friends. Wow, that looks like a cool place to visit!! Almost looks unreal! I've always wanted to visit there. That and Biltmore Estate. Someday! IS THAT A REAL CASTLE??? OH MY HECK, I so want to go there. That looks awsome. Oh, that is so cool!! 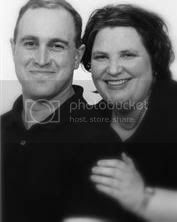 Dh and I have been there before. So answer me this...is it always foggy?? Ang, it's not always foggy. The best time to visit is actually in the fall and winter. In the summer months it's usually foggy in the morning and then it clears up b afternoon since it sits right off the coast. 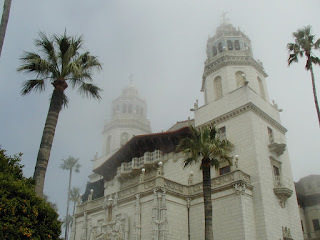 That's Hearst Castle, it's in San Simeon, just north of Morro Bay/Cayucos/Cambria.